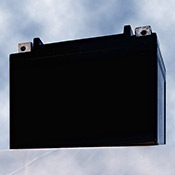 This is the best replacement battery for Harley Davidson you can find. Recomended by most Harley dealers nation wide. In our 28 years of experience in the motorcycle retail industry this is the highest cranking, most dependable battery we have found for HD motorcycles. Believe me we have tried them all !! It has 300 cold cranking amps compared to stock battery with 270 cold cranking amps. We have even seen some people selling batteries as low as 240 CCA's. You can buy a cheaper battery but you will not get the power you will with this one. It is totally sealed and maintence free. YES... maintence free. FULL REFUND IF YOU ARE NOT SATISFIED. We have been in the Harley Parts business for 28 years so we know what works and what doesn't, this is not the case with most battery sellers. It measures 6 7/8" long by 3 1/2" wide and 6 1/8" tall so it fits directly in your bike. The higher CCA's make this the perfect battery for your S&S , Ultima or Revtech high compression big bore motor. Plus since they have no liquid in them they can be mounted in almost any postion. so they are perfect for you custom choppper or bobber. Be creative just like west Coast Choppers or Orange County Choppers and hide that battery. These batteries are tough, designed to take extreme heat and vibration so you don't have to worry about your battery on your next ride. They also have a very slow discharge rate about 2 % a month so no babysitting it constantly keeping it charged over the winter. 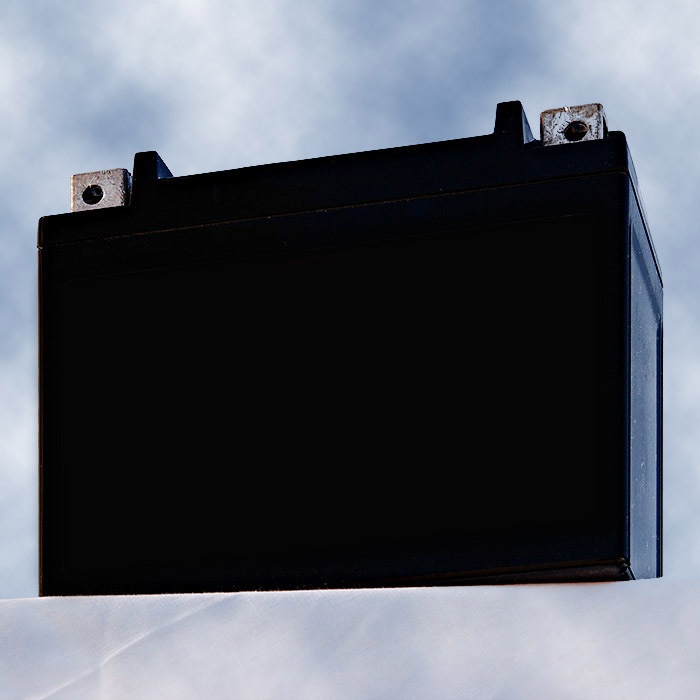 This is the best replacement battery for Harley Davidson you can find. It has 300 cold cranking amps compared to stock battery with 270 cold cranking amps. Voltage: 12volt Height: 6 1/8"